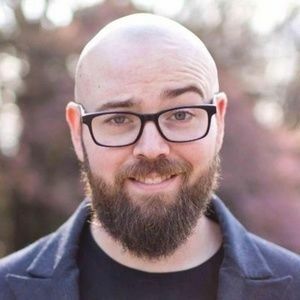 Check out the latest video in the series "Can it be done in React Native"
There are over 12 hours of videos from React Conf this year and you might be overwhelmed by the amount of knowledge being dropped. 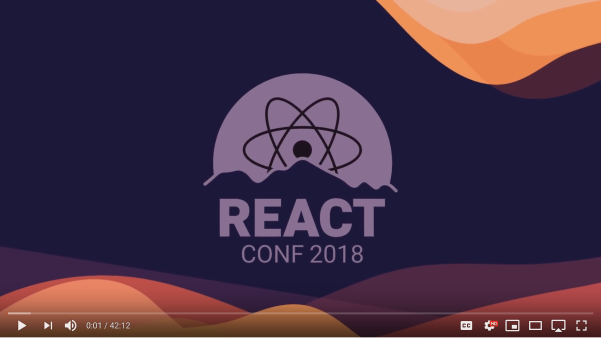 So don’t worry about missing something great: Adam and Tam attended all of the talks at React Conf this year and curated a list of our favourites with an explanation of why you might want to watch them (in no particular order). 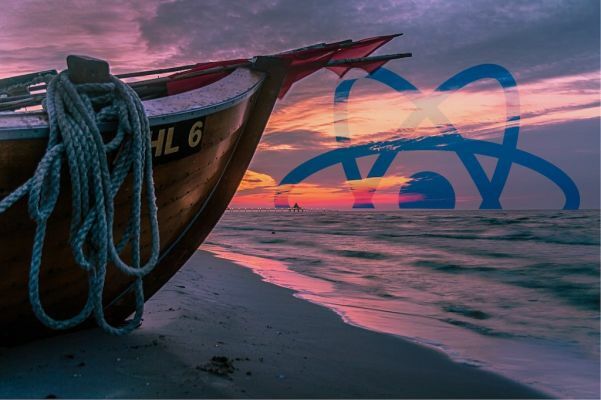 Hooks have learned from the trade-offs of mixins, higher order components, and render props to bring us new ways to create contained, composable behaviors that can be consumed in a flat and declarative manner. 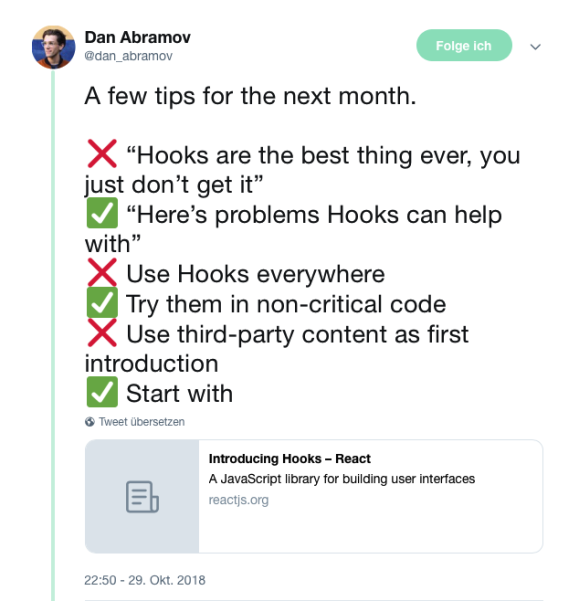 React Hooks is an exciting new feature in the world of React. 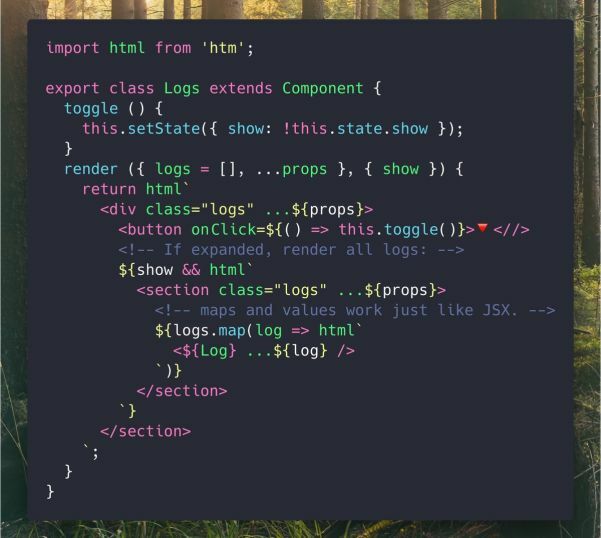 It makes it possible to add state to a Function Component. 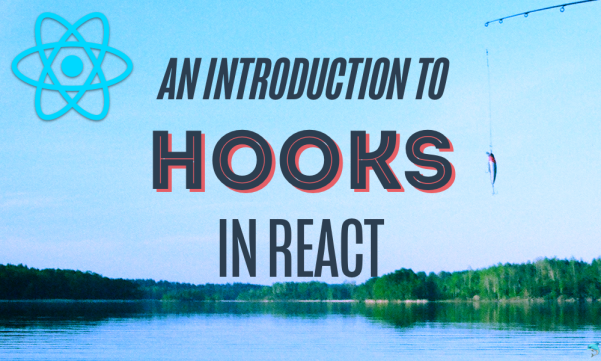 Learn how to use Hooks with these videos. 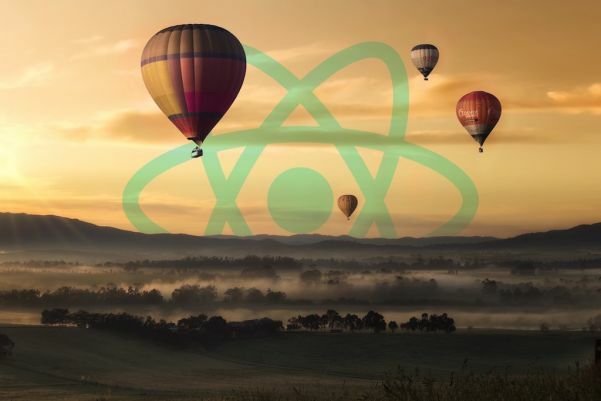 React Hooks were introduced at React Conf October 2018 as proposal for React 16.7. as a way to use state and side-effects in React function components. 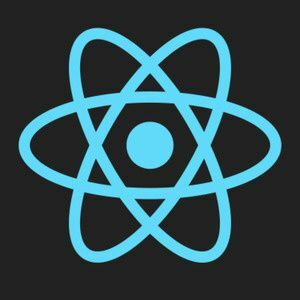 Whereas function components have been called functional stateless components (FSC) before, they are finally able to use state with React Hooks. 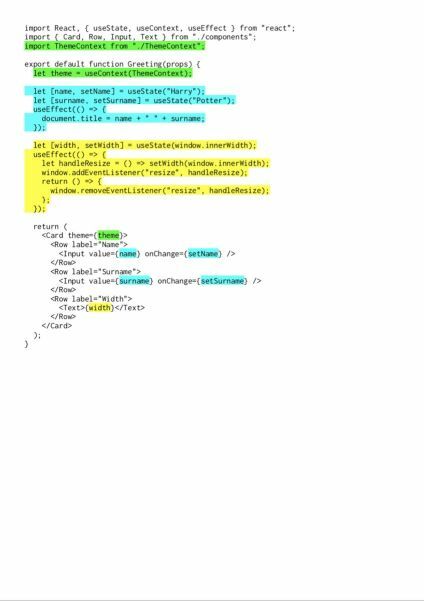 Therefore, many people refer to them as function components now. 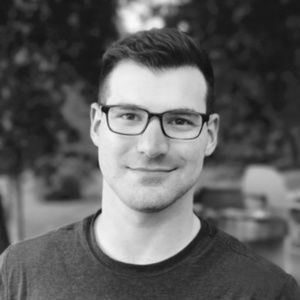 Lots of great talks! 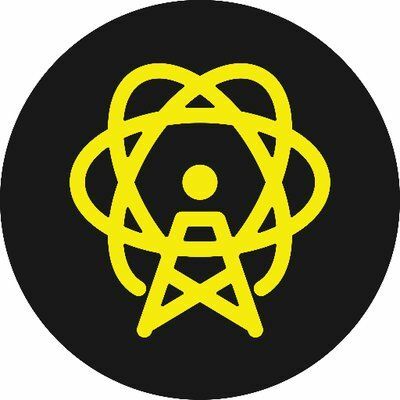 Watch React Today and Tomorrow and 90% Cleaner React for all the infos on the new proposal React Hooks. 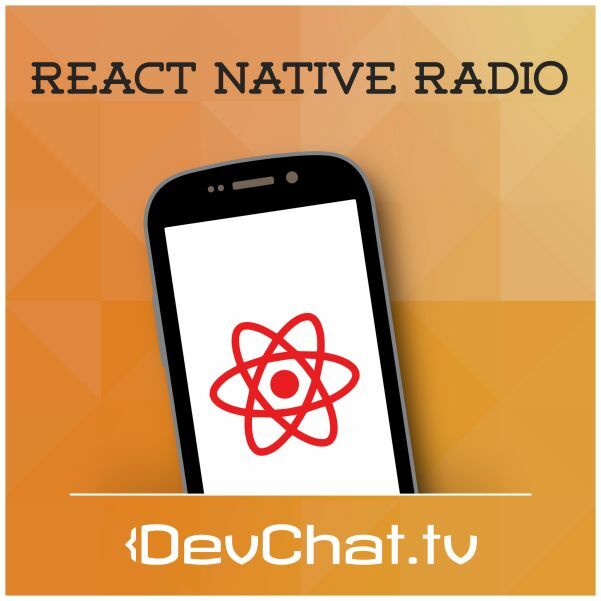 In today’s episode of the React Native Radio podcast, Nader Dabit, Peter Piekarczyk,and Mike Grabowski speak with Krzysztof Magiera. 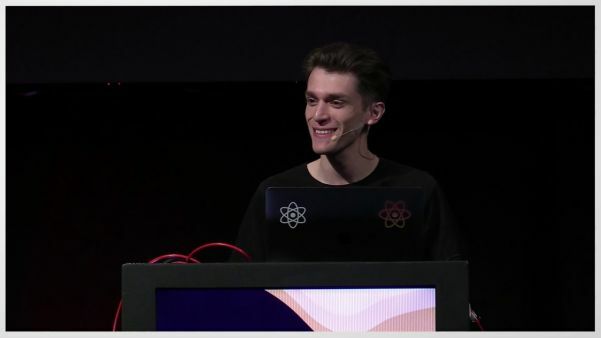 Krzysztof talks about his recent libraries on Native Driver, Gesture Handler, Reanimated, React Native Screens. 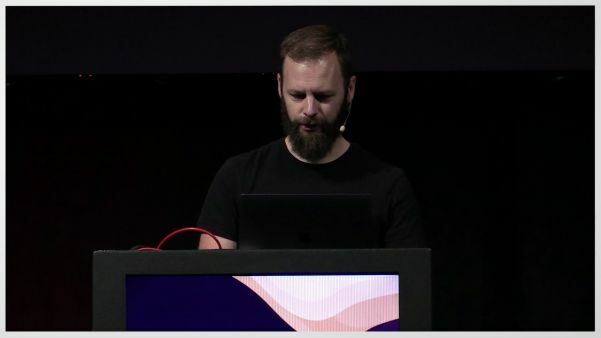 The panel and Krzysztof dive deep into Gesture Handler and give insight on the best use cases. 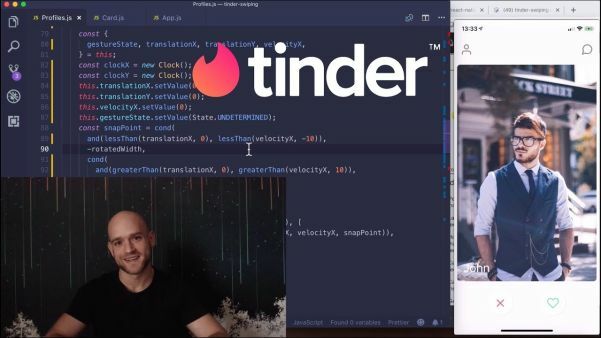 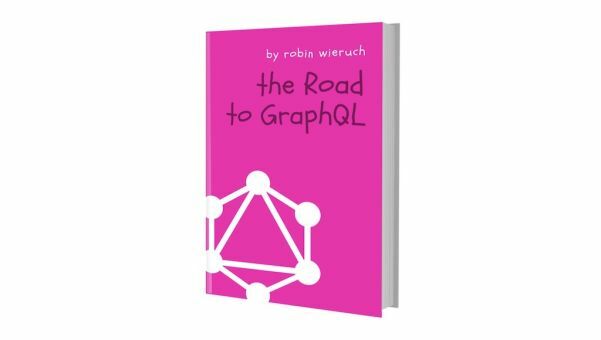 This is a great episode to learn about Krzysztof and his most current company and projects.